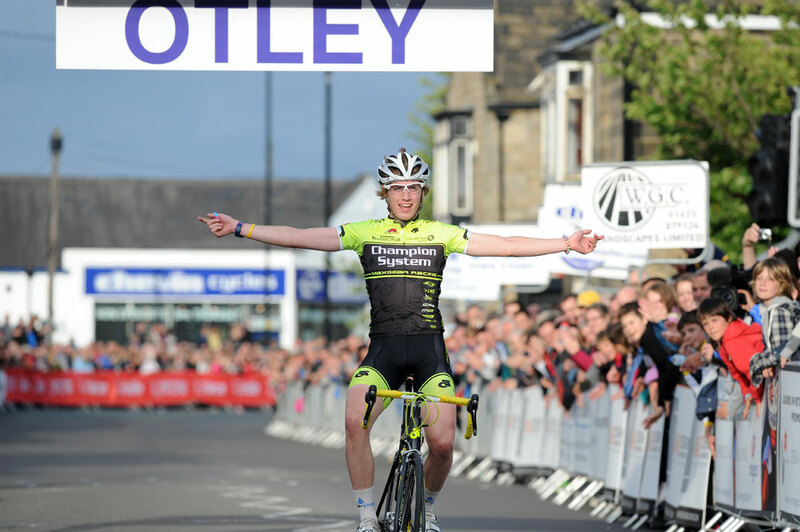 Scott Thwaites (Endura) has continued his storming 2011 form, taking the Otley Criterium in front of large crowds yesterday evening. Thwaites out-kicked his six breakaway companions having bridged to the group late on. Dean Downing (Rapha-Condor-Sharp) took second and Steven Burke (UK Youth) third. Four riders, including Downing and team-mate Dean Windsor, Jack Bauer (Endura) and Matt Cronshaw (Team Raleigh) went away early on, and were later joined by Thwaites, Tobyn Horton (Motorpoint) and Burke. Bauer launched an attack in the final laps of the race, but was held by the rest of the group, leaving Thwaites the perfect chance to round them on the final corner. Thwaites was full of praise for team-mate Bauer. “Jack’s such a good rider, he’s always telling me leave a bit behind, leave a bit behind,” said Thwaites. 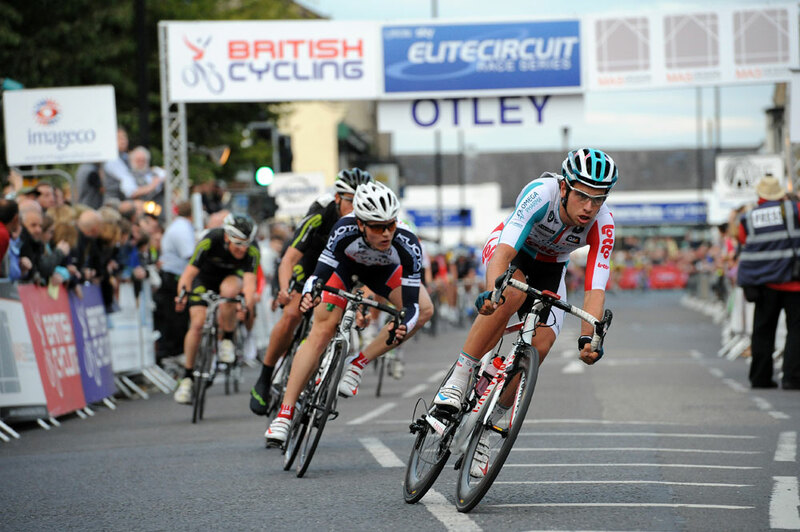 With his victory at the Lincoln GP and the Stoke-on-Trent Tour Series round, 2011 has been a big year for Thwaites. Next stop: the National Championships this weekend. 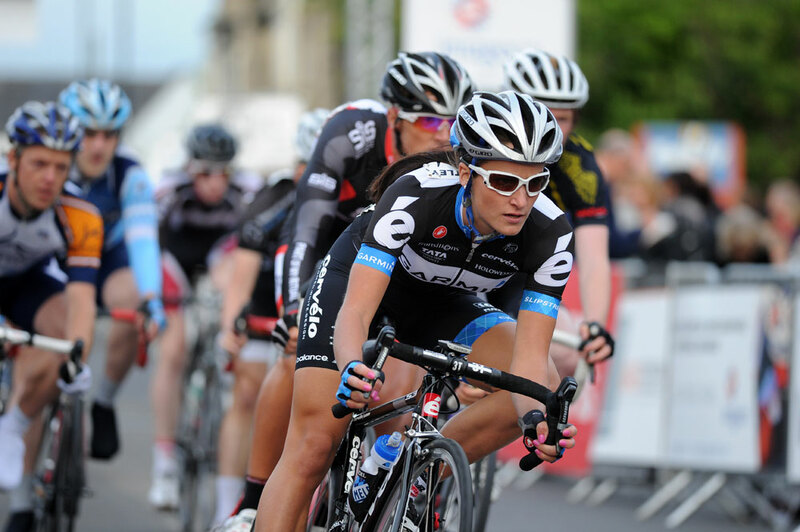 Otley born and bred rider Lizzie Armitstead (Garmin-Cervelo), as well as a number of Motorpoint women’s team representatives, raced in the evening’s support race against second and third category men. That race was won by Gary Adamson (Science in Sport), with Armitstead the first woman across the line. 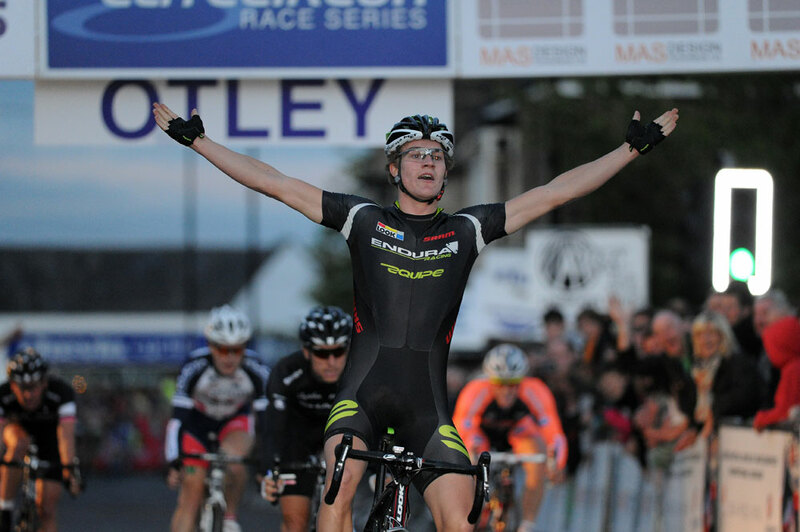 Maxgear’s Chris Lawless soloed to victory in the Youth race held earlier in the evening.